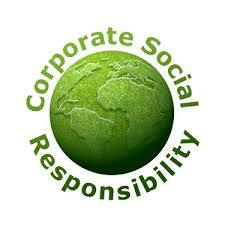 Corporate Social Responsibility (CSR) is basically a concept for a corporate social and civil responsibility, and in a broader context, social responsibility, which basically means that we as a company take responsibility for the human rights and environmental sustainability. The goal of CSR for Swedish companies are doing good business for all involved by rules that ensure that all manufacturing is done in ways that are acceptable and that we at Flevogold take into account in our business. 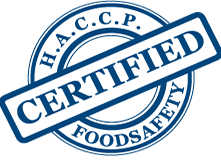 We at Flevogold have an approved HACCP plan, which means that the company looks of all risks in the production chain to ensure safety to the consumer and we are constantly working to continue to minimize the risks. HACCP plan also means that we follow the defined limits that exists and that we are constantly checked for compliance. 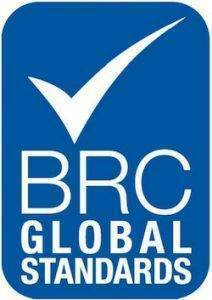 Flevogolds products are certified to the BRC standard that ensures food security, both in terms of transportation and storage. As a connected partner to REPA we at Flevogold take out production responsibility and through that we contribute to that Sweden is one of the best recycling nations in the world. Since 1994, Swedish producers have a responsibility for packaging. This means that anyone who manufactures, imports or sells a package is responsible for the packade to be collected and recycled. 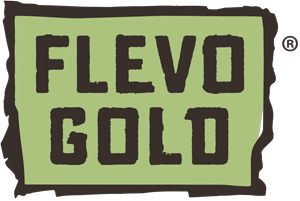 Flevogold always follow existing laws and regulations, but our own rules often extend beyond that. Business decisions based on honest competition, integrity, product quality, price and customer service. Flevogold values open communication with all parties involved in the company’s operations, whether they are employees, customers or end customers. Information about the company are always available and we answer your questions as quickly as possible. 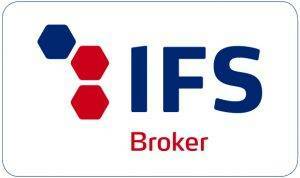 We are a certified IFS broker. This means we at Flevogold have full control and knowledge of what happens with the chicken from birth to finished product. You as a customer can trust that we know what has been done with your goods from start to finish.